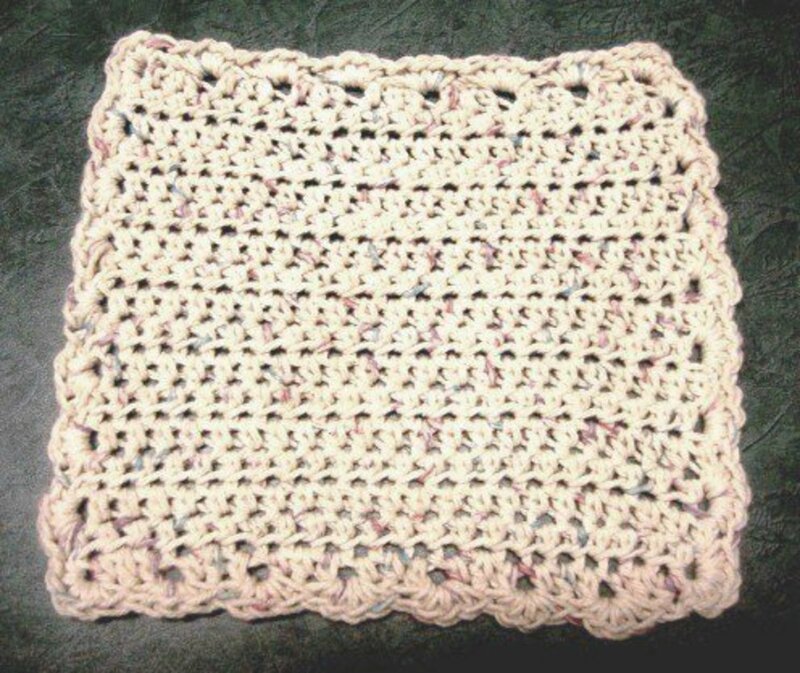 Below will be two patterns for crocheted face scrubbies. The patterns are very similar, and it makes them perfect to be given away in sets together. 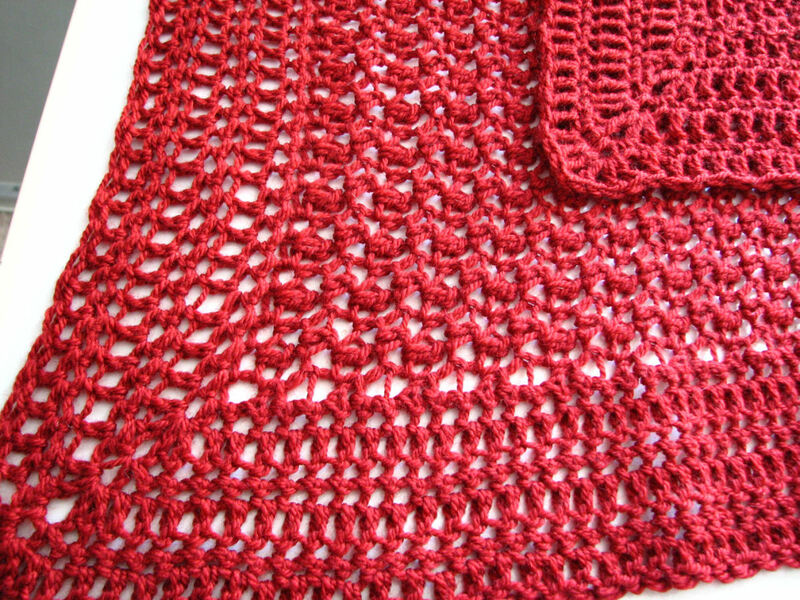 I used a cotton yarn in this pattern, which you will always want to use for patterns meant to get wet. 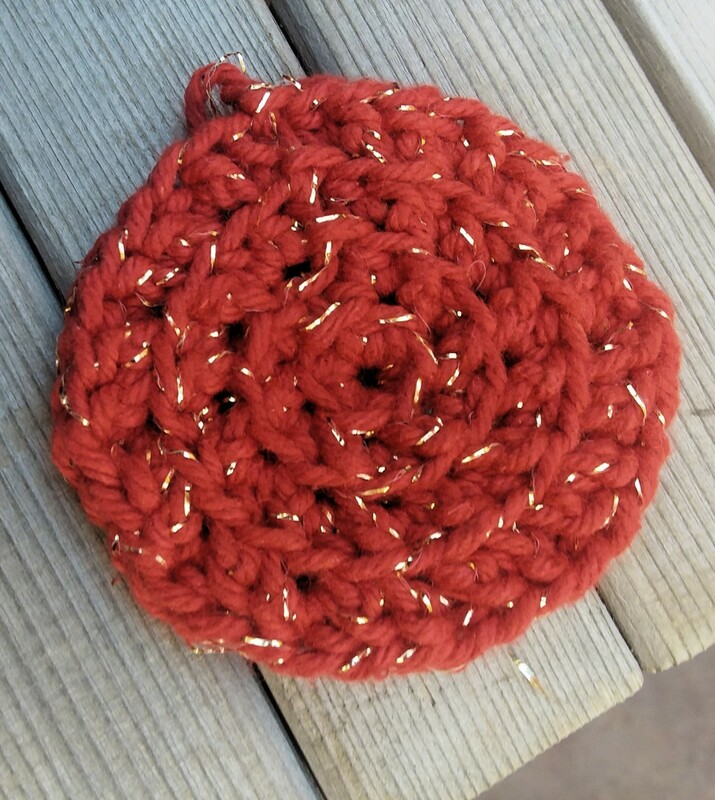 Each scrubbie took about 10 minutes to make, making these a perfect project when you just want to quickly and casually crochet. Cotton yarn, I used green and red for Christmas themed ones! Do not join any of these rounds, mark with a stitch marker. Row 1: 6 HDC in the second ch from hook. Join to the first stitch of the last row with a slst. Tie off. 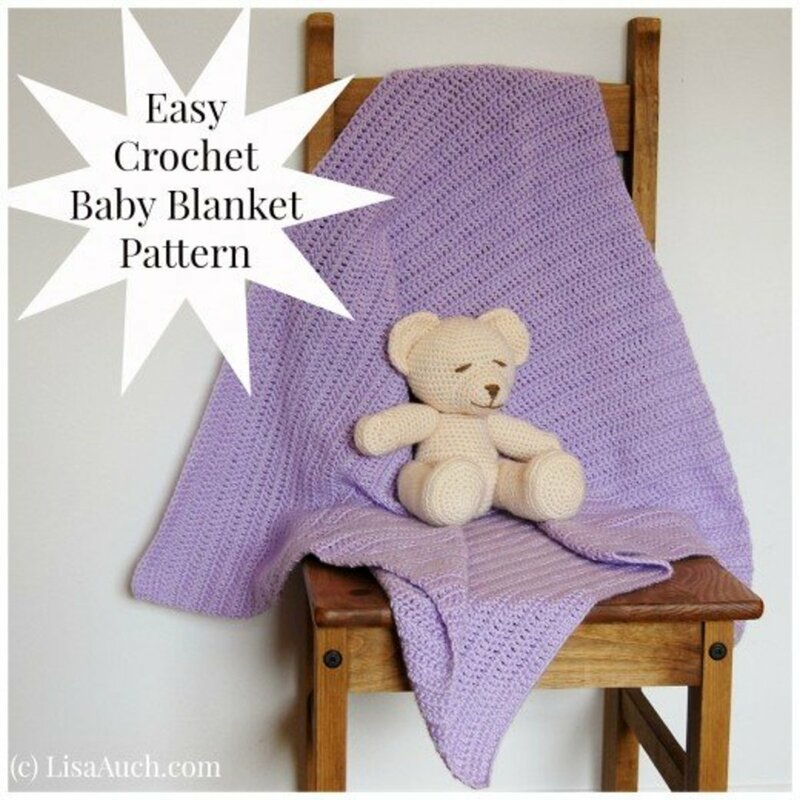 The only difference in this pattern is you will join your stitches in the end of each round. Row 1: 2 HDC in each stitch around. Join to first HDC with slst. 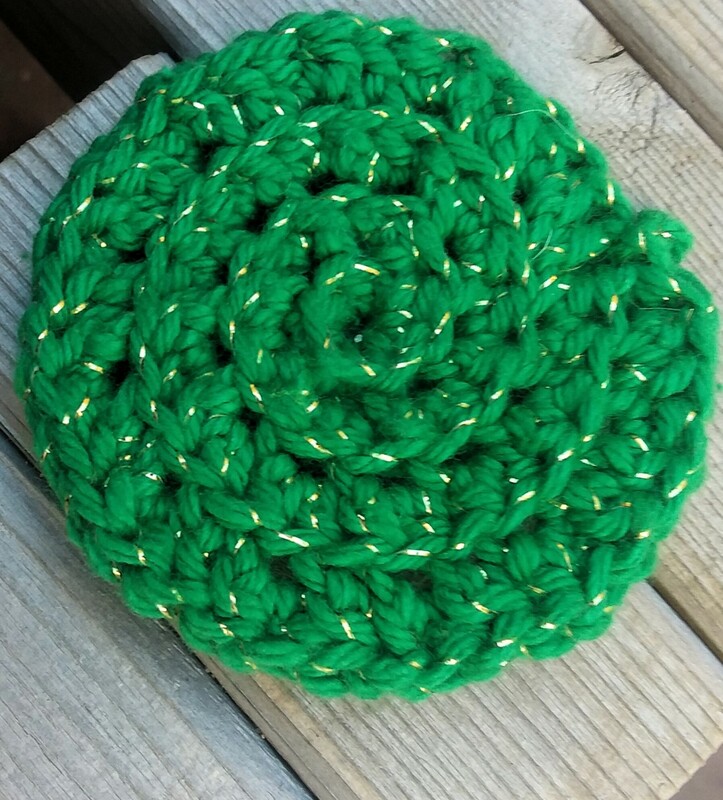 I make these in sets of four, and I choose two colors that go well together. When I do this I make one of each pattern in each color. 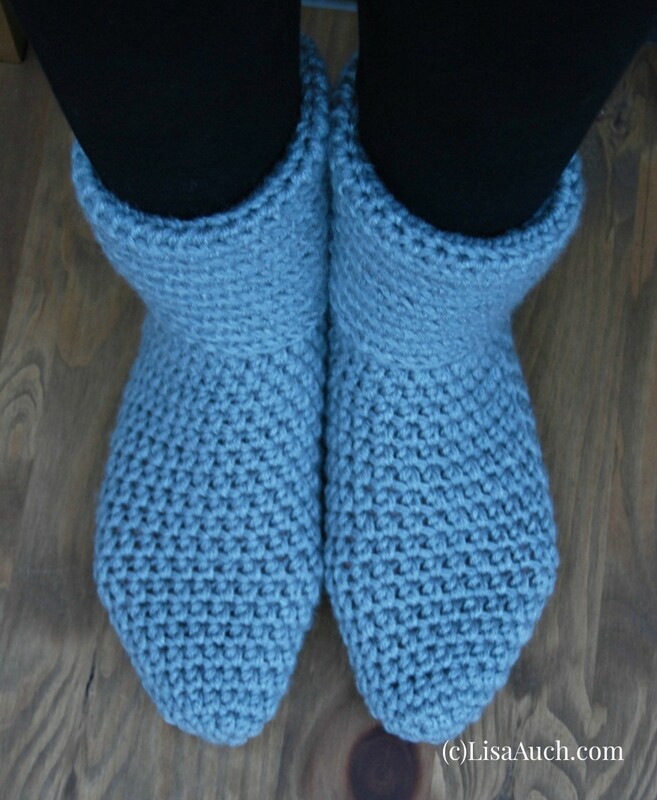 Sets of four seem to be the perfect size for this pattern, and they make a fantastic gift! I really hope you guys like this pattern and happy stitching!